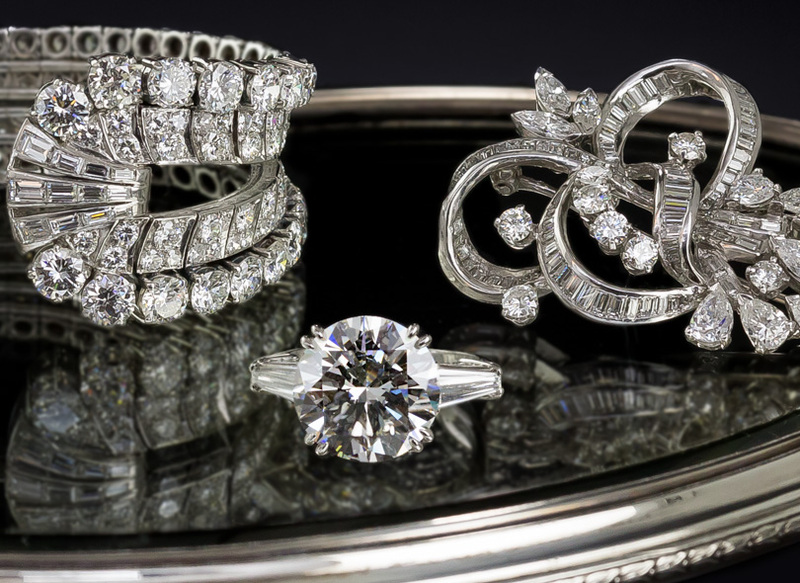 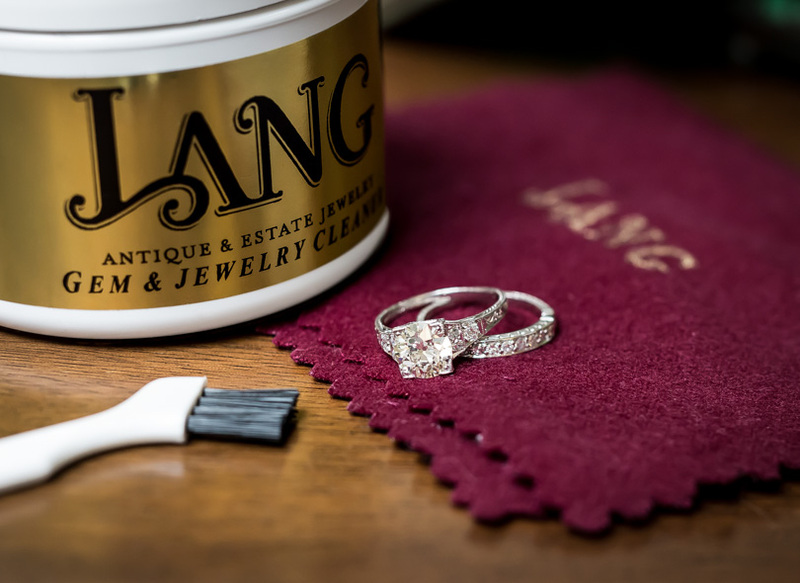 A bright white transitional European-cut/round brilliant-cut diamond, weighing 1.01 carats, sparkles above and between glittering diamond-set shoulders in this timeless and traditional engagement ring crafted in platinum - circa 1940s-50s. 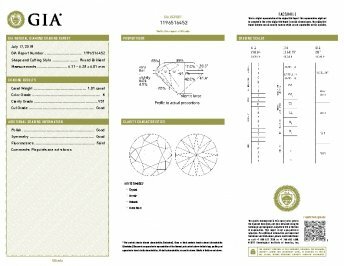 Center diamond accompanied by a GIA Diamond Grading Report stating: K color - SI1 clarity. 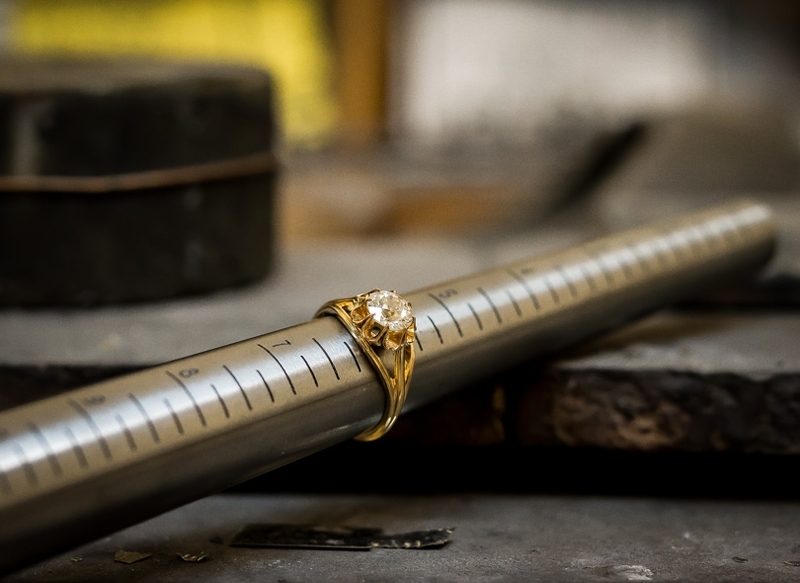 The knife-edge ring shank is currently ring size 5 3/4.